Author Lynne Austin lives in Waukesha, Wisconsin, with her husband. She has four grown children who surround her with love and continue to be a source of delight. Lynne has been writing all of her life, poetry, stories and now books. She's been published in New Avenue's Magazine, The Inner Voice Magazine and the Outpost Magazine, among others. 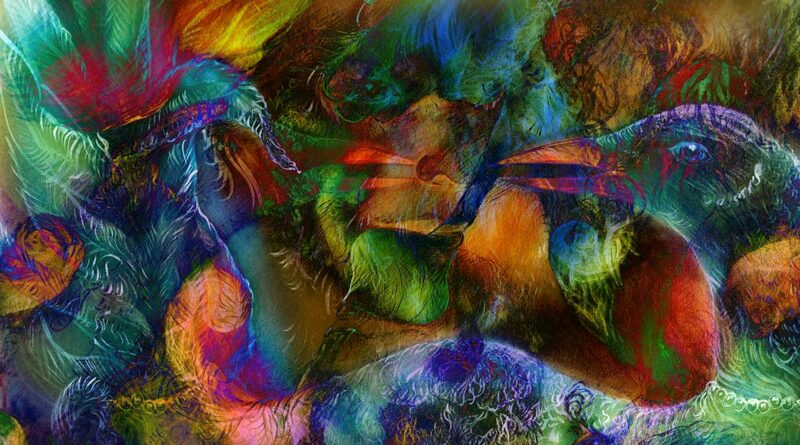 She draws from her experience as a registered nurse, holistic practitioner, and spiritual teacher. Lynne has guided groups for spiritual adventures to the Boundary Waters Canoe Area wilderness of northern Minnesota, and to the sacred valley in Peru. Her workshops and classes have been on a variety of topics, all of which help one connect with their inner being. Her offerings have added to her own personal growth and depth of understanding, which then broaden her writing experience. 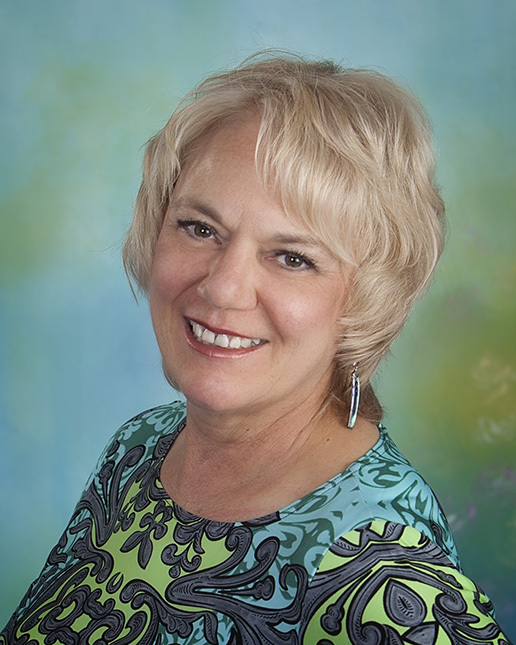 Lynne has been published in a variety of professional Wisconsin magazines, including The Inner Voice online magazine. She wrote a feature chapter in the book, The New Healers Minds and Hands in Complementary Medicine, by Dr. Barbara Stevens Barnum. Short stories in Main Street Rag Literary Magazine. She has a story-telling C.D. called Earth Spirituality-Spiritual Storytelling, 2000, two children's books, Edith Ann Marie The Sun is in My Heart, 2010, and Francine and Hazel, 2015, published by Wise Wind Press. Another children's book and her other two novels published by Black Rose Writing, Tell Me A Story, Mama-Little Berry and Mama Bear, 2015, her first novel, Ten of Swords, 2014, and Gull Soup, to be released In January 2018. Her twenty-five year alternative healing practice in Brookfield, Wisconsin, the Gayatri Center for Healing, is now closed so she can devote her time to writing. "I love writing for all ages. Since children are our first seekers, I enjoy connecting them to the natural world. The earth grounds us and keeps us steady on the path we have chosen. The sun warms our hearts and teaches us to open to love. The water cleanses our body, releasing heaviness of life. The wind shows us how to let our voices sing out words needed to be spoken. I write to bring a wholesome quality and wisdom taught through the storyline. 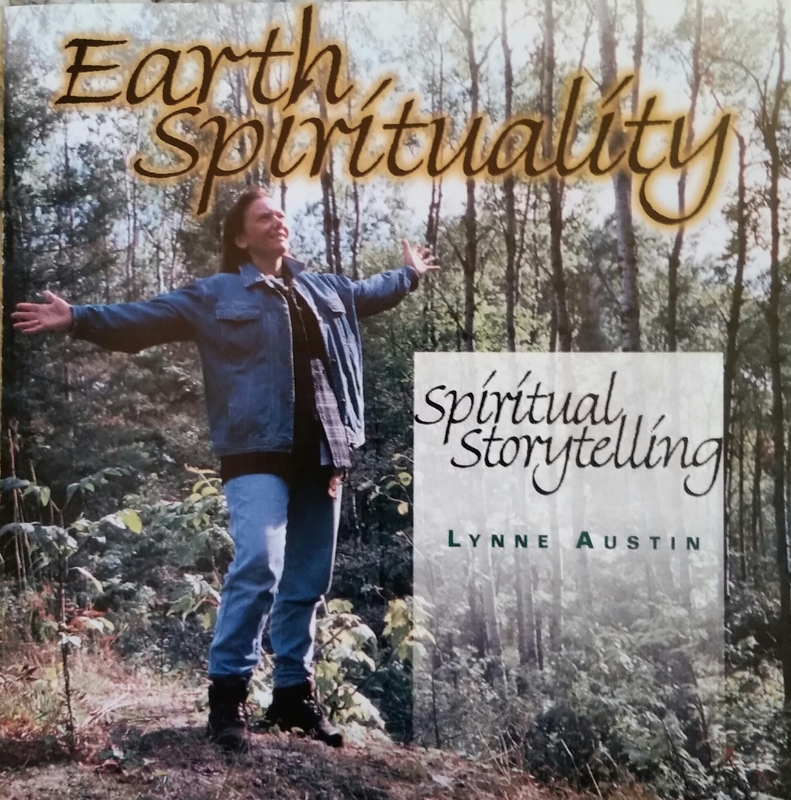 Learn about Lynne's audio CD, Earth Spirituality.